It’s competition time! 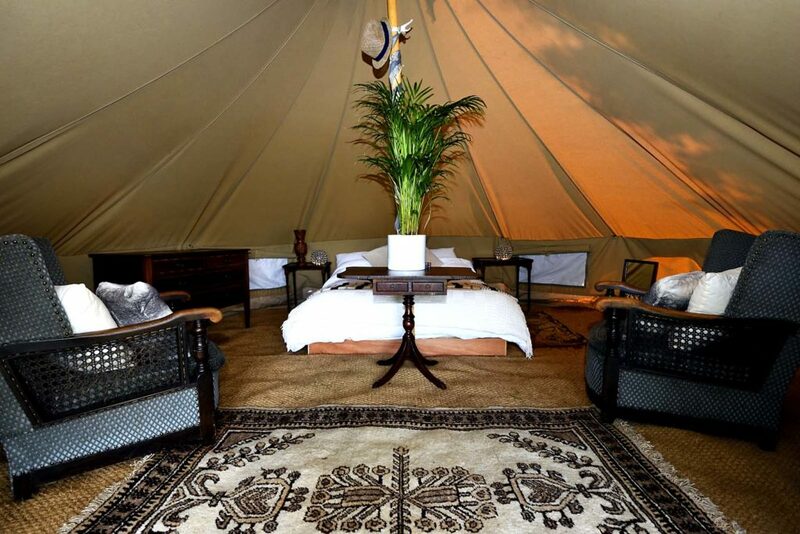 Win a two-night midweek stay this summer for you and the family (up to four people) in one of our Kula tents. This is camping in style! Beautifully decorated, luxurious bells tents that sleep up to six on our popular campsite just outside Frome. We’ve decided to give our six tents their own name. We’ve come up with the first five but need a little help with the last one. If you or the kids would like to help then we’ll pick the best one and give you a free stay. The closing date for entries is Monday 29th April. You should call your tent Greta after Greta Thunberg because you can’t too what she is doing to make people aware of the danger our climate is in and light the fire in the minds of the younger generation. I guess you may well have picked her already but we’d love to come and have a couple of nights with you. One of our friends stayed last year and came home enthusing. Thank you! A fab idea!  Field 725 is also available to hire privately as a whole. We’re lucky to be part of a beautiful 186 acre recreational estate that is prime for outdoor activities. 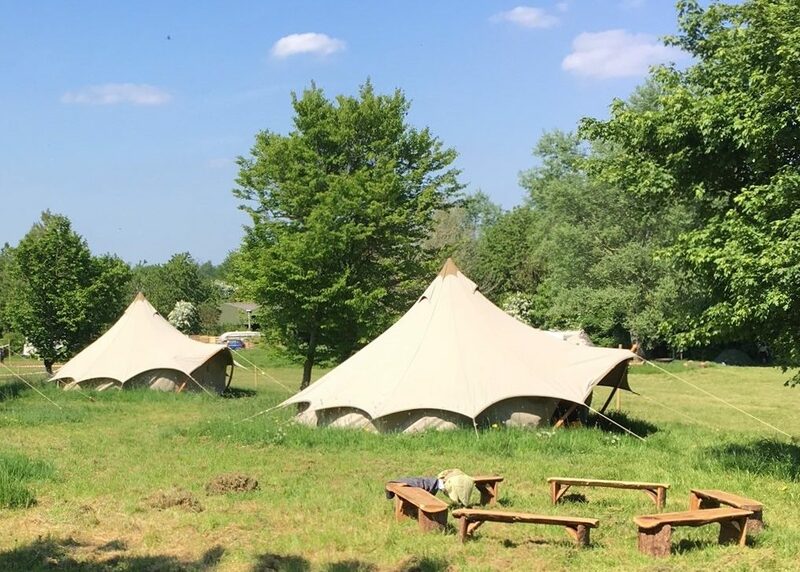 As well as the campsite, Critchill Manor hosts weddings, corporate events, mini festivals, retreats and all sorts of other public and private gatherings.